We’ve got a variety of experiences that give families an opportunity to try something new without purchasing new equipment or supplies. 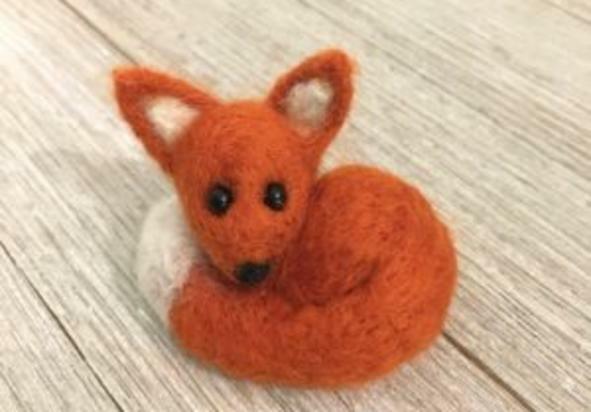 Participants will receive tools and instruction to learn to felt with Randi Marchant of Hand Me a Craft. 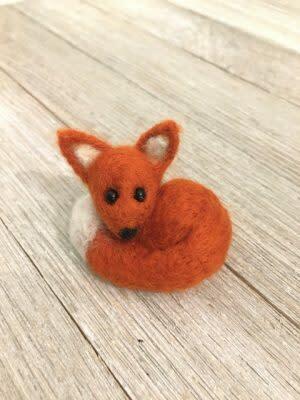 Everyone will make a felted fox and keep their tools to continue to craft on their own. Ages 10 and up.